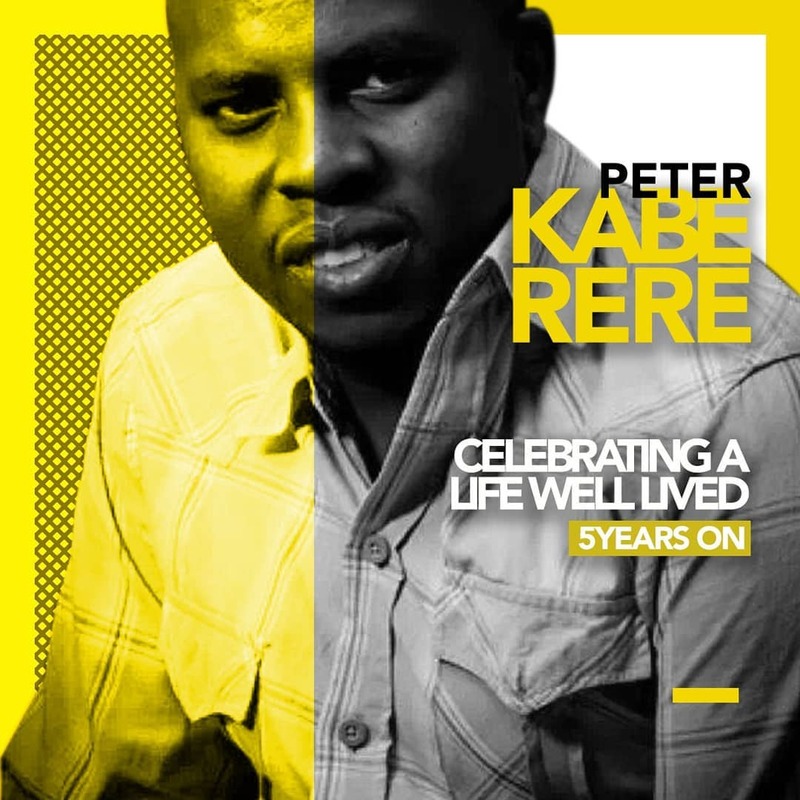 Today marks exactly five years since gospel artiste Peter Kaberere died. He was electrocuted in a freak accident at his Nairobi car wash located near Lower Kabete while cleaning his car in 2014. He left behind a widow, Njeri with two young children. She was heavily pregnant with their second child when he passed away. 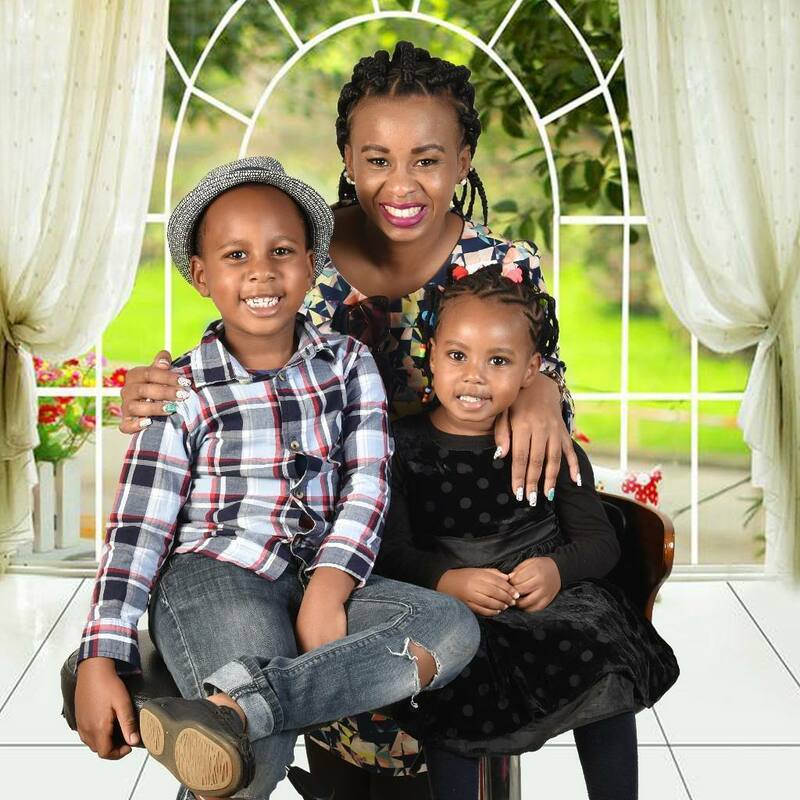 Njeri Kaberere has penned a tear-jerking tribute to her late husband. And it still looks like it was yesterday. And your memories still linger fresh. And we still miss you as if you went on a long journey, hoping that your return was delayed. We have seen GOD’s faithfulness. We have drawn closer to HIM. Five years on… HE has been our comfort and HIS arms ever embracing us. We haven’t lacked and we have seen HIS mercies fall afresh on us. We are healing, and keeping your lamp shining. Keep dancing and singing as you would with us, but now, with the Angels at the feet of JESUS. We still have the hope that we shall meet again. patrickkabuda May he continue resting in peace. cynthia_mwangi His soul and spirit lives on in the music that continues to change lives. Kaberere was known for Mwanake famous hit.